Not many college students have had the opportunity to travel to Morocco as part of an academic club. However, a few of Rocky Mountain College’s debate team members can say they have had that privilege. 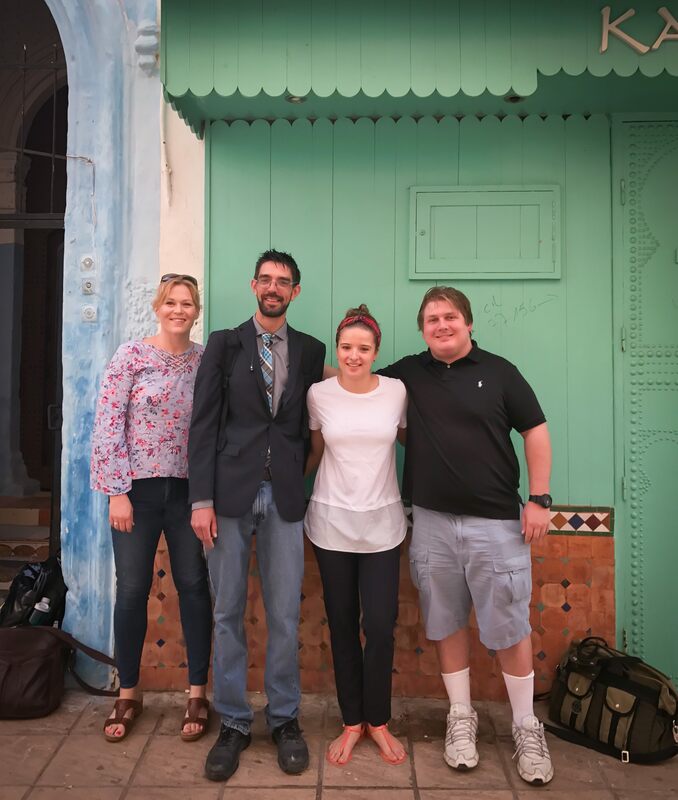 On Oct. 12, RMC seniors Flavya Siqueira, Gerald Giebink, and associate professors Shelby Long-Hammond and Daniel Parod were invited to travel to Rabat, Morocco, to work with Dr. Stephen Llano and members of St. John’s University’s New York debate team on a project at the Institute for Leadership and Communication Studies. “He discovered many similarities in our programs so he invited me to collaborate on his project in Morocco. His Morocco Advocacy Exchange has been established for the previous five years. Now we will be included in the planning and implementation of the project,” explained Long-Hammond. St. John’s and RMC strictly worked with the institute and its 50 undergraduate students. The point of the project is to teach other students the different styles and dynamics of speech and debate which does not come easy. While in Morocco the debaters taught the other students the British Parliamentary style of debate, which is the format that many universities use, according to the international debate education association. Senior Flavya Siqueira explained that the debate team taught students about public speaking, persuasion and debate techniques while staying in Rabat for a week. 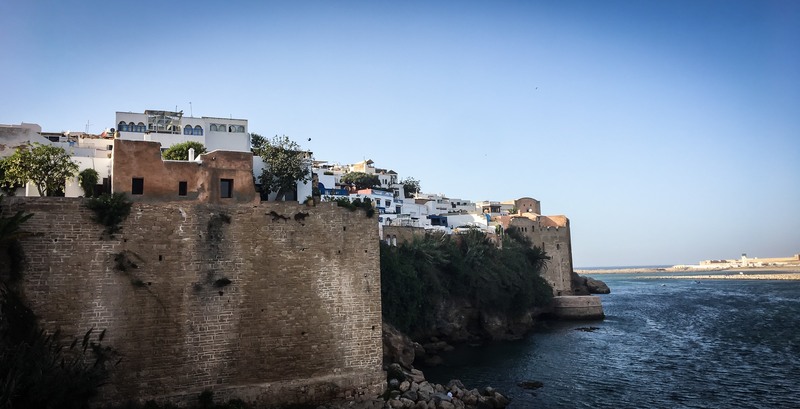 Even though the U.S students and faculty were in Morocco to teach, they were still able to explore the rest of the city. The team was able to have an authentic experience by staying with a host family who cooked breakfast and dinner for them each day. Long-Hammond said that all the meals were served family style and described the home as “very traditional with an open air roof, a few large living rooms with couches against the wall.” She went on to explain that the home was in the center of the open market (medina), a place where produce, leather goods, clothing, and many other items are sold. Rabat is on the North Atlantic coast, which allowed the group to go to the beach and even surf. In addition to this the debate team also visited an ancient mosque that was constructed in the 12th century and visited Roman ruins from the 6th century. Prior to visiting Morocco Siqueira did some research and found out that Rabat is 99% Muslim. She explained that a majority of Muslims where they stayed are Sunni. Long-Hammond shared that the group did experience a sliver of culture shock due to the prayer calls that occurred five times a day but felt welcomed by the institution and its students who were eager to learn.